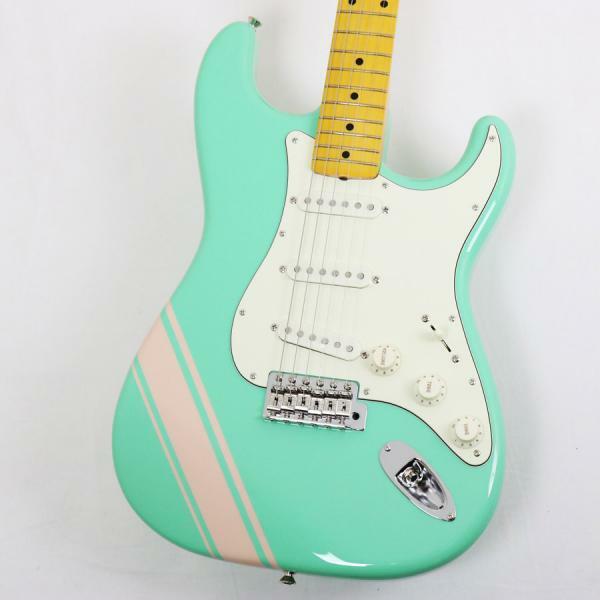 Fender / FSR Made in Japan Traditional 50s Stratocaster Surf Green w/Shell Pink Stripes !! 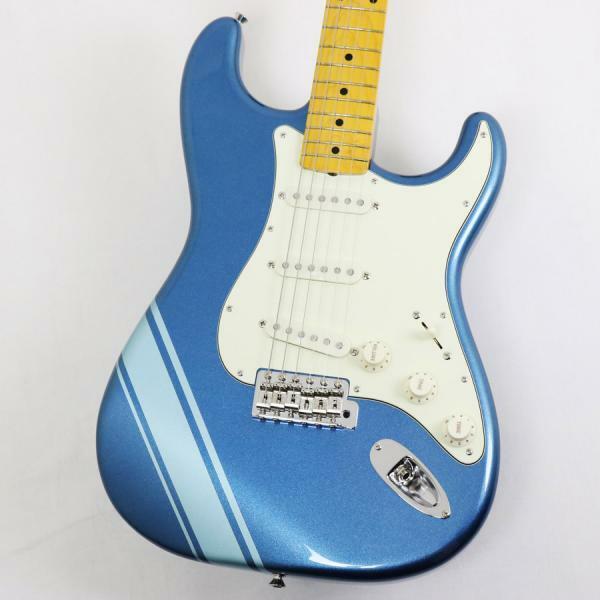 Fender / FSR Made in Japan Traditional 50s Stratocaster Lake Placid Blue w/Ice Blue Metallic Stripes !! 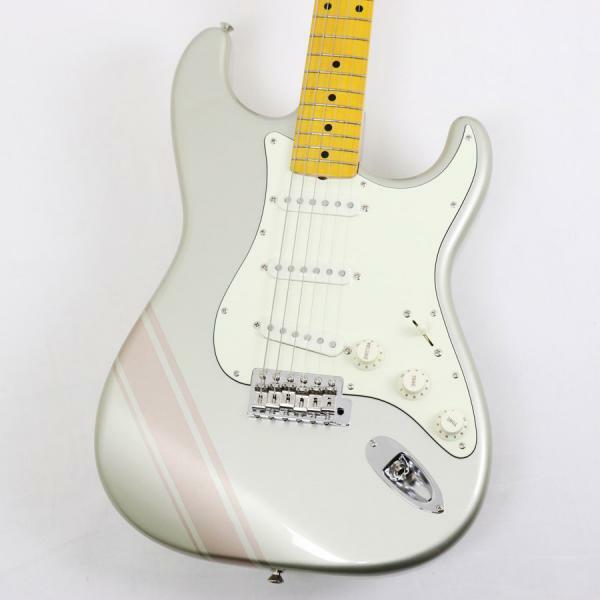 Fender / FSR Made in Japan Traditional 50s Stratocaster Inca Silver w/Shoreline Gold Stripes ! !